A Melbourne Corporate Apartment For You? Is a Melbourne Corporate Apartment Right For You? A corporate apartment is probably right for your assignment in Melbourne, Australia, and you can expect a lot from this cosmopolitan city. Hopefully, your project team leader or global mobility team will select Convido Corporate Housing in Melbourne for your extended stay. 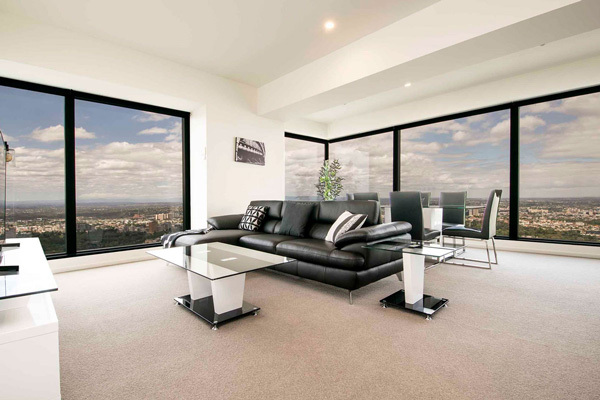 As you can see from our Melbourne serviced apartments page we offer beautifully furnished corporate apartments, in great locations, at affordable rates. Your own corporate apartment, in a well-appointed residential building, is so much more convenient, comfortable and private than a hotel or serviced apartment. A Corporate Apartment in the CBD Perhaps? It is quite likely that your project will be in the CBD. 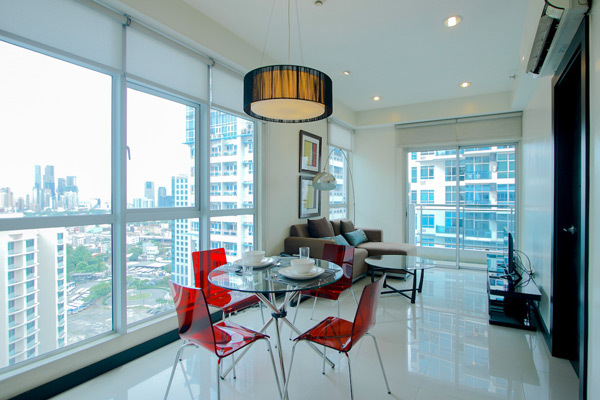 If you want to be close to the office, then they have numerous executive apartments around the city. One of them will suit your needs and all have appropriate levels of security. As a consultant, or IT professional, high-speed internet is essential. You will have it, complimentary, along with all the amenities you would expect in your own home. Or a Corporate Apartment on Lively Southbank? Many choose to live on Southbank, even though their project is in the CBD, a short walk or tram ride away. It is an attractive and lively location, with bars restaurants, promenades and of course the Crown Casino complex. Premium apartments are available at prestigious locations including Freshwater Place and Eureka Tower. ANZ and NAB, among numerous other large companies, have offices in Docklands. If your project is there, Corporate Housing has attractive executive apartments in the area. Melbourne has excellent and inexpensive public transport, but you will need a myki card to use it. (Don’t travel without paying. The fines are large.) Many of our clients are working in suburban Melbourne locations, where corporate accommodation options are rare. However, the excellent mass transit network means that you can live in the city and travel to work with ease. 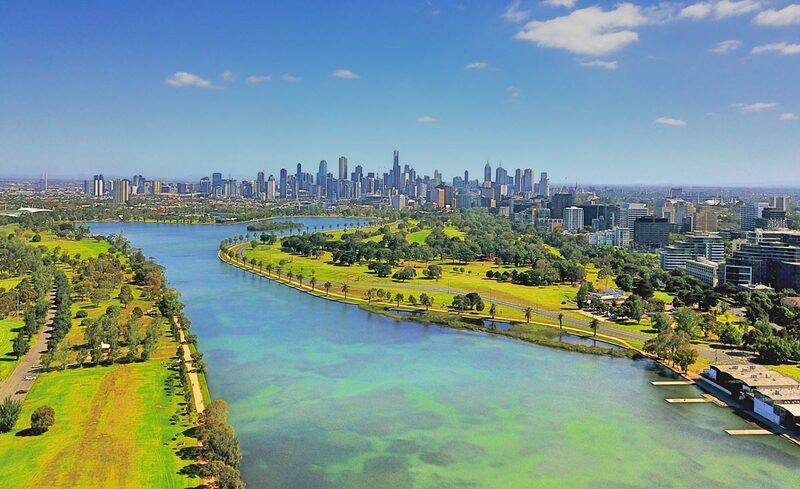 Melbourne has extensive entertainment options, so rather than attempt to list them here, a visit to the official Melbourne Victoria site will give you ample examples. Convido Corporate Housing offers special rates and services for our corporate clients. So if you are a global mobility professional or simply booking executive accommodation for your project team, contact us for a chat about your options. 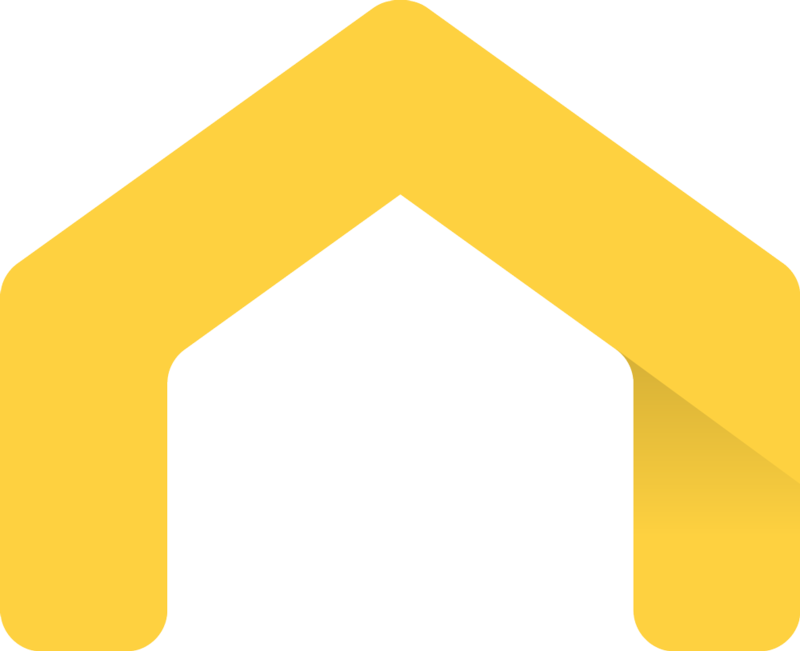 Convido Corporate Housing has been operating since 1998 and is recognised as the best in the industry. A Luxury Perth Corporate Apartment?